Call us today for a quote to take care of your trees, stumps or storm damage! Tree Service in Central Arkansas Couldn’t Be Easier! From new construction to helping your existing property look it’s best! From Big or Small, We Can Grind ‘em All! We have the equipment and knowledge to get into those hard-to-get spots. Arkansas Weather is VERY Unpredictable. When it strikes, know that we’re here, 24/7, to help with your storm damage and clean-up. 24-hours a day, 7-days a week! 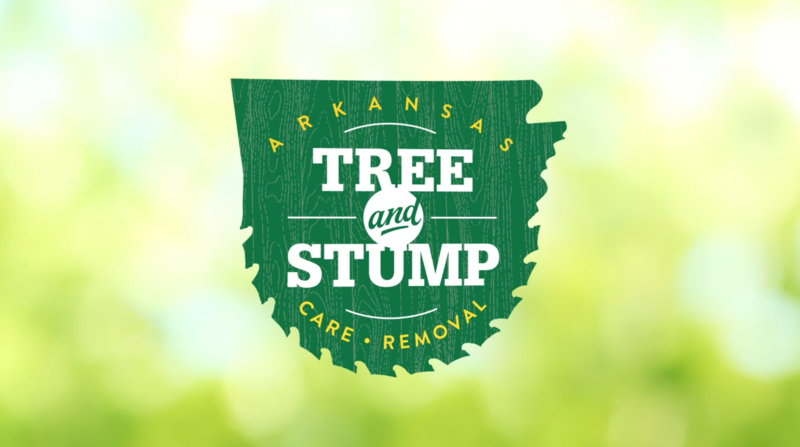 Arkansas Tree and Stump, Inc. — Experience you can count on! Servicing Central Arkansas with tree care service, tree and limb removal, stump grinding, stump removal, storm damage removal and clean-up, we have the staff, equipment and knowledge to meet your tree care needs. Centrally located in Conway, Arkansas Tree and Stump, Inc. (formerly J's Outdoor Services), owned and operated by Jay Pratt, can travel to your location in Conway, Little Rock, North Little Rock, Mayflower, Maumelle, Vilonia, Jacksonville, Perryville, Sherwood, Greenbrier, Morrilton and beyond! Jay and his team have the experience, equipment and knowledge to complete any tree care or stump removal service you might have, from start to finish. We pride ourselves on 100% customer satisfaction and getting the job done right the first time by leaving your property looking better than it was when we got there. No job is too big or small! 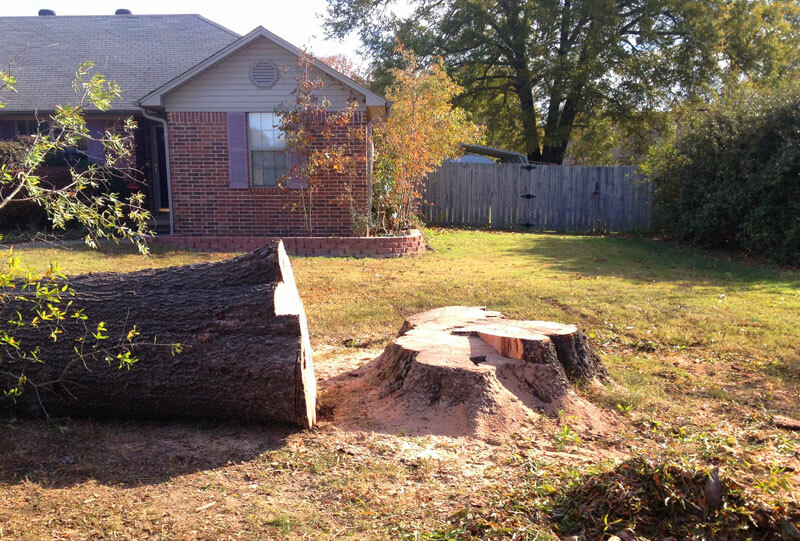 When you hire Arkansas Tree and Stump, Inc., you can do so in confidence knowing that we are fully insured with general liability and workman’s compensation. Call today for a FREE ESTIMATE or CONSULTATION. Although we can cover all of Arkansas, if needed, we prefer to work in the Central Arkansas area (in red). We are available 24-hours a day, 7-days a week! 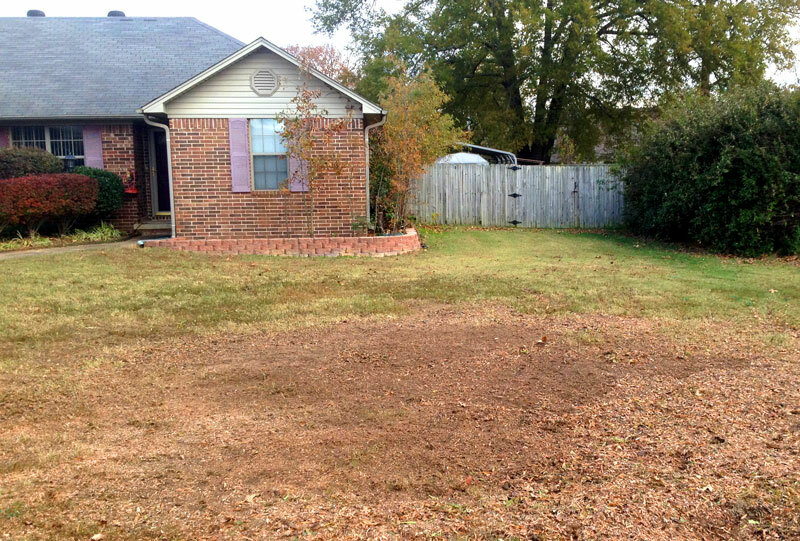 Before and After: We strive to make the stump removal and grinding process as easy as possible and painless for you. Our goal is to help your property look it’s best! Let the experts at Arkansas Tree and Stump, Inc. take care of you today! Your tree and stump needs are only a phone call or email away.